Extensive health issues led Brigitte M. Britton, CannaVisEology founder, to research and to try many alternative health products and remedies. What she discovered was that they were full of preservatives, artificial sweeteners and very little, if any, nutritional value (and did not digest well). They were simply a quick fix instead of the long-term health benefits she was looking for. 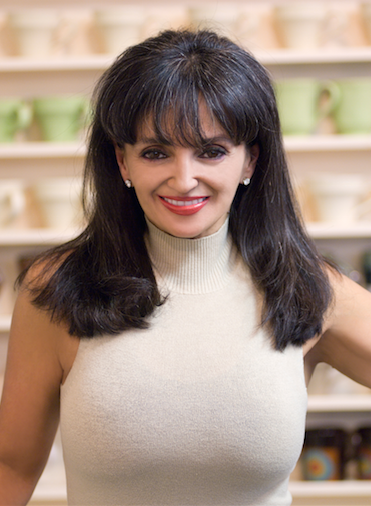 This experience inspired her to blend ingredients and integrate their benefits to assist in balancing the 10 Body Systems: The Digestive, Intestinal, Circulatory, Respiratory, Urinary, Glandular, Nervous, Structural, Immune and Emotional/Mental Systems. After years of research, testing and in-depth studies she has developed and formulated a revolutionary VEGAN protein power meal replacement, “CannaVisEology” specifically created to accompany Hemp CBD the medicinal hemp base cannabidiol. CannaVisEology Organic VEGAN Shakes with Hemp CBD is revolutionary. The CBD hemp cultivars we purchase to infuse in our shakes are organically grown and harvested in select microclimates on generational farms in hemp-friendly countries. Every ingredient is Certified Organic, GMO-Free, Gluten Free, Soy Free, Kosher, and 100% VEGAN. Each ingredient is high in enzymes making it easy for the body to absorb and digest. With 24g of raw VEGAN protein, 17g of fiber and anti-oxidant rich. Our proprietary blend is about 4 times higher in grams than most shakes therefore very potent with almost immediate “Vibrant Health” results being reported to us by our clients including the maintaining of overall great energy and focus throughout their day. Our product line includes custom-infused shakes and vitamins. All products are available with or without Hemp CBD. CannaVisEology products are now available for resale at clinics, Rehab Centers, Juice bars & retail natural food markets! Contact us today at (646) 912-5547 or click Contact above to become a distributor, or fill out a Distributor application. 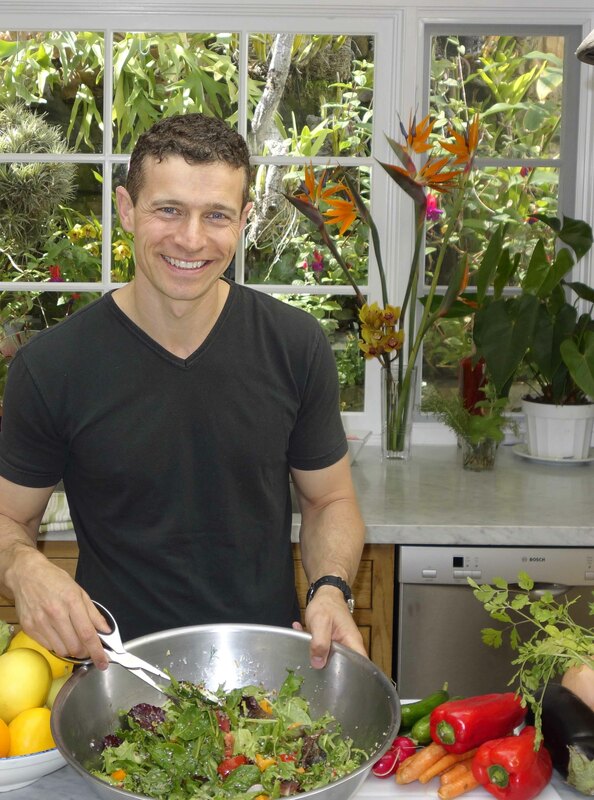 Adam has over 17 years of experience in helping educate people about herbs and nutrition. His consultations use a lifestyle analysis based upon the 10 systems of the body and he also does PH testing. “When you give your body proper nutrients it can then heal itself.” Adam’s nutritional philosophy is in sync with the same health protocols as The MEGA Way Lifestyle. 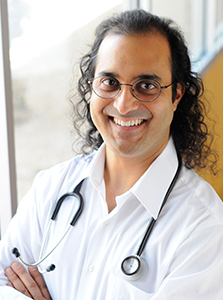 Sunil Pai, MD is internationally recognized an expert in Integrative Medicine, author, radio host, health activist/influencer and thought leader in the wellness industry. After his residency in Family Medicine at the University of New Mexico he became Board Certified in Family Medicine. He was one of the first physicians 18 years ago and youngest in the U.S. to become a Fellow of the Program in Integrative Medicine at University of Arizona (Class 2002) directed by Dr. Andrew Weil, the “father” of Integrative Medicine. Dr. Pai also became one of the first Board Certified MD’s in Holistic Integrative Medicine in the U.S..
Disclaimer: The CannaVisEology Shakes are intended for healthy adults age 18 and over. The books and lifestyle program are solely for informational and educational purposes and are not intended as medical advice. Consult with a licensed medical or health care professional before you begin any exercise, nutrition or supplementation program or if you have medical questions about your health. These statements have not been evaluated by the Food and Drug Administration. This product is not intended to diagnose, treat, cure or prevent any disease.